if you’ve been following this blog for a while, you may know I love Historical Fantasy, a genre I both read and write. The first book that I loved in this genre is JONATHAN STRANGE AND MR NORRELL by Susanna Clarke, which was published in 2004. I was therefore utterly delighted when I found out the BBC was adapting the book into a mini-series. So far two episodes have aired in the UK, and it’s set to premiere in the US in June. My expectations were understandably quite high before watching the first episode, but I’m happy to report I wasn’t disappointed in the slightest. 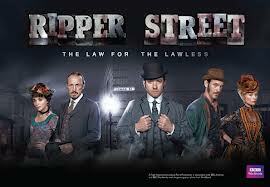 This is a great example of a TV show that lives up to the standards of plot and setting set by the book it’s based on. 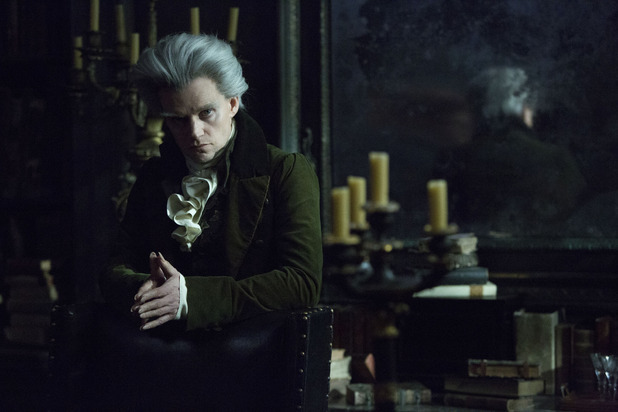 JONATHAN STRANGE AND MR NORRELL is set in an alternate England during the Napoleonic Wars. Although magic is widely believed in, no magician has been able to cast a spell since the Raven King is said to have left the country. 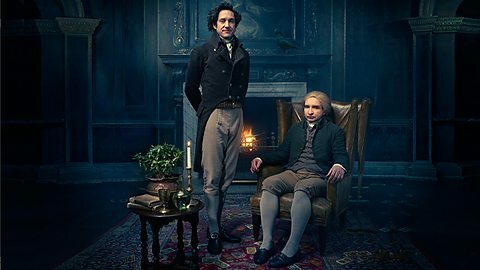 Magical studies have become theoretical, until Mr Norrell (played by Eddie Marsan) comes along: a recluse gentleman living in Yorkshire, he becomes the first magician to perform magic in 300 years. Suddenly famous, he moves to London in order to help in the war against France. Meanwhile, another gentleman named Jonathan Strange (played by Bertie Carvel), fortuitously discovers he can cast spells as well. 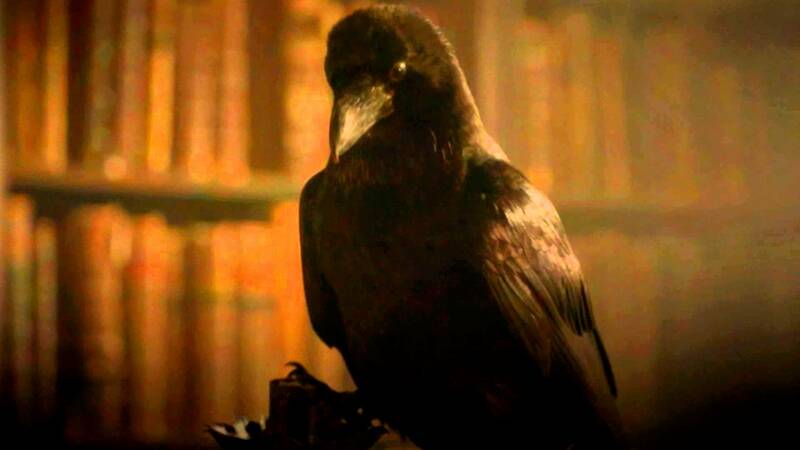 He then proceeds to meet Mr Norrell, and asks him to become his apprentice. All sorts of shenanigans ensue, involving a mysterious Gentleman with the Thistle-Down Hair, fairies, dreamlike-balls, crows, odd hats, and the Duke of Wellington. Clarke’s book is long (almost 800 pages!) and extremely rich and complex. 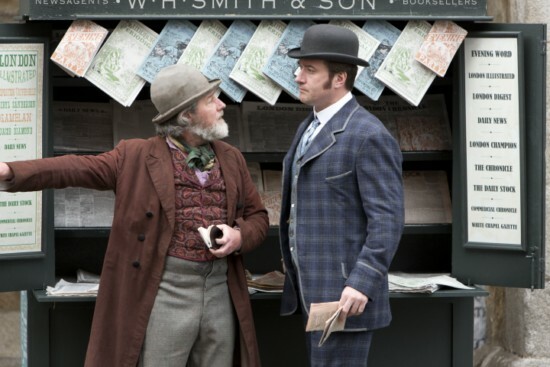 Turning it into a mini-series can’t have been an easy task, yet the BBC manages it superbly. The settings are gorgeous, the cast spot-on, the plot shortened yet never simplified. It’s magical, dark and creepy, but also funny and delightful. I recommend it! 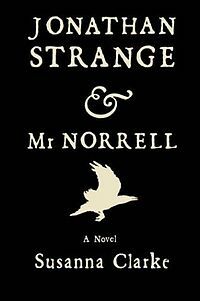 Have you read Jonathan Strange and Mr Norrell? 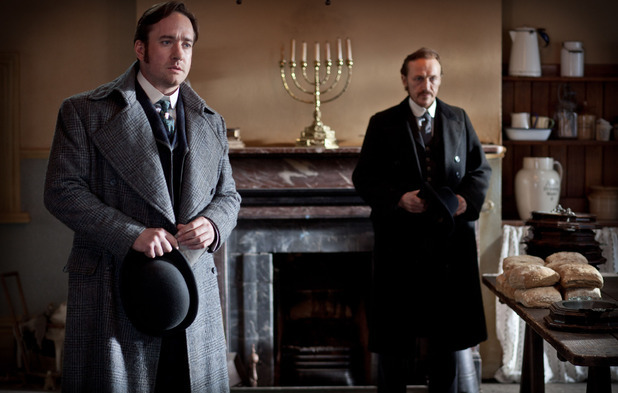 Have you watched the BBC mini-series? What did you think? Are you taking part in NaNoWriMo this year? If you’re planning on writing a 50K story in one month in November, you might be currently plotting your novel, doing research, creating a setting and building your characters. And if you like listening to music while writing, you might also be putting together a playlist for said NaNoWriMo novel. So today I’m over at The Great Noveling Adventure to share a few of my favourite movie soundtracks, which you may want to add to your NaNoWriMo Playlist. Hope you enjoy! 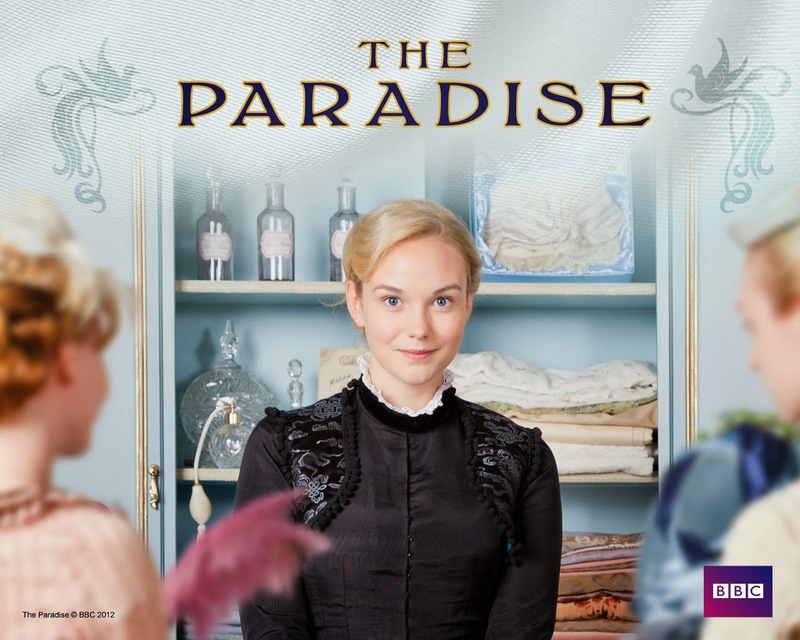 By now you must know how much I love all things Victorian and I’m delighted to report that this autumn’s TV schedule allows me to indulge in my passion for this topic. 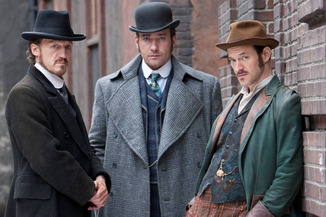 There are currently three shows that take place in late 19th Century England. Each one shows a different aspect of this era. Have you watched them? This is a retelling of Bram Stoker’s Dracula. Set in 1890s London, it introduces Alexander Grayson (Dracula), a vampire posing as an American entrepreneur set on revenge against the Order who has killed his wife and turned him into a creature of the night. He is helped in his plans by Abraham Van Helsing. But he also meets Mina Murray, engaged to journalist Jonathan Harker, and falls in love with her. 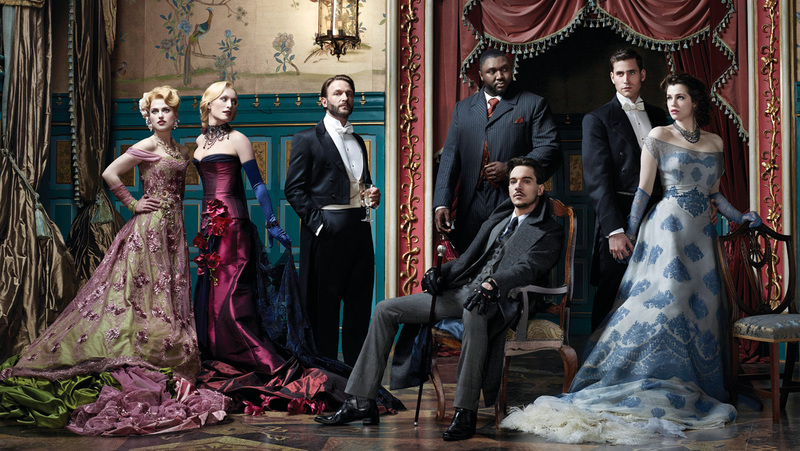 Why I’m watching it: Vampires in Victorian London! Two of my favourite things put together! 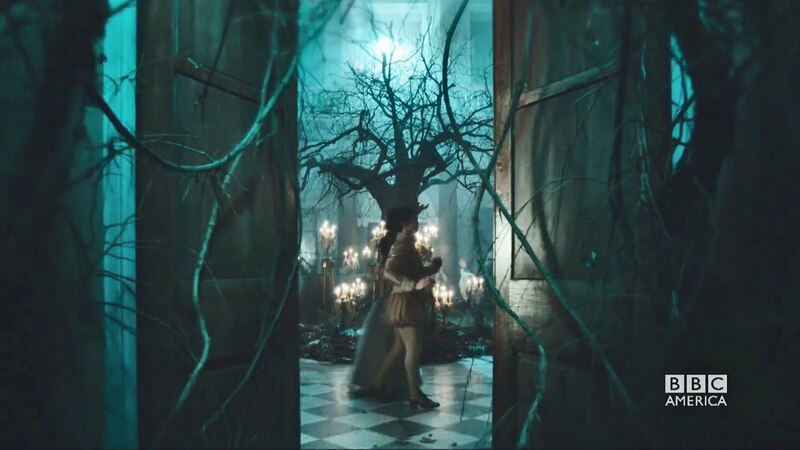 I’m also really enjoying the beautiful sets, gorgeous dresses and amazing cinematography. 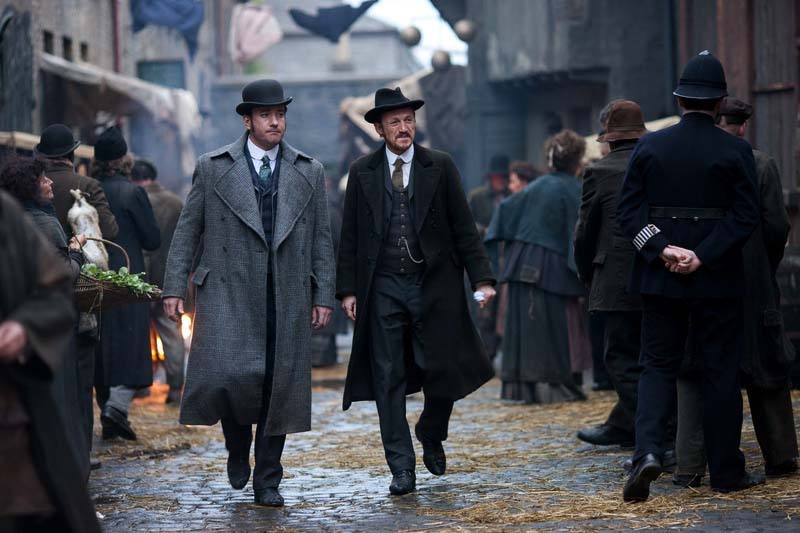 Set in 1889 Whitechapel (London East End) after the Jack the Ripper murdering spree, this show follows the paths of three policemen investigating the everyday crimes occuring in their impoverished district. Their investigations take them to slums, pubs, factories and brothels where they encounter all sorts of characters and situations. Why I’m watching it: because it’s realistic and gripping. No glamourous dresses or high society plots here: poverty and crime are everywhere, yet each character fights to make their life and their district better. 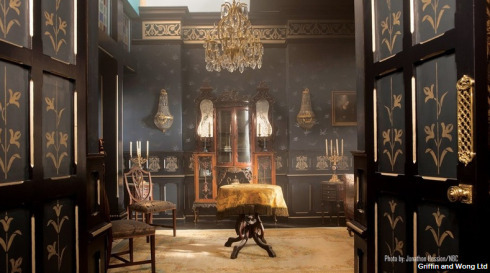 Now in its second season, this show was first broadcasted in the UK in September 2012 and in the US in October 2013. Why I’m watching it: because it’s light and fun and highly enjoyable. The dresses are beautiful, the heroine lovely, the villains villainous, and all always ends well. 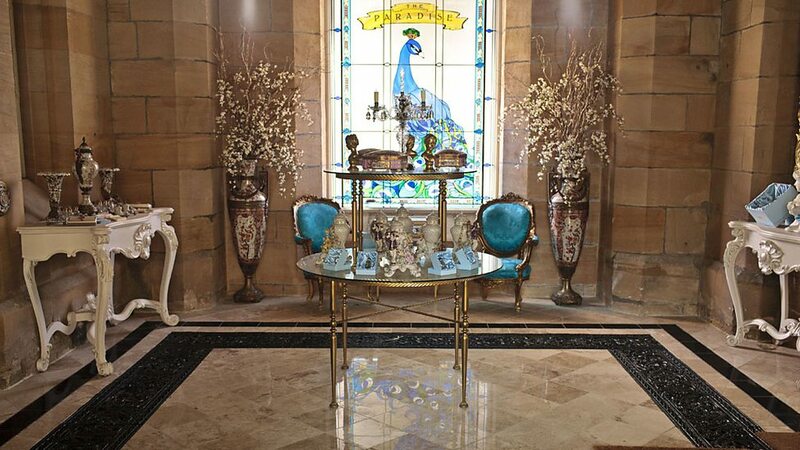 The upmarket department store, entirely recreated at Lambton Castle, is a wonderful setting. 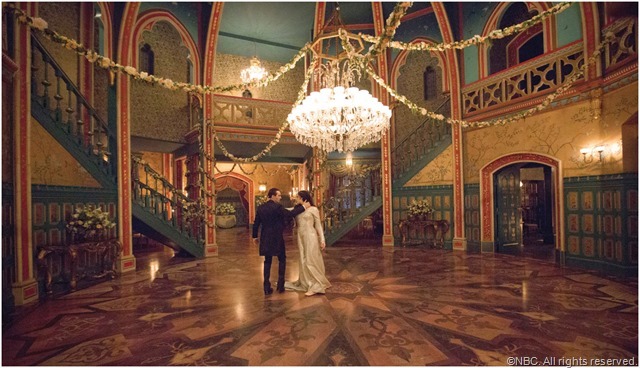 So tell me, are you watching these Victorian shows? What do you think of them? Make sure to leave me a comment below!